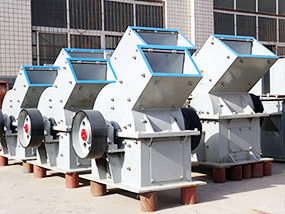 ﻿ Mining Equipment:Stone Crushing Plant,Sand Making Machine,Cone Crusher,Jaw Crusher,Hammer Crusher - FTM Machinery Co., Ltd.
Professional engineers provide you technical support and develop solution. 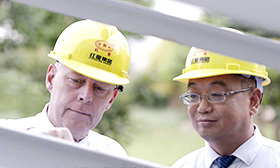 Send technicians to the work scene for free installation and debugging. 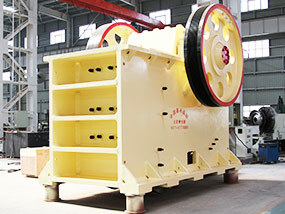 360*24 hours online customer service.We offer you after-sales service. 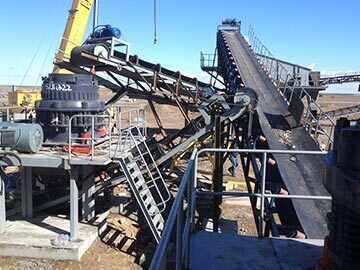 With more than 40 years manufacture experience, Fote Machinery has been a reliable solution for quarrying, building and road infrastructure around the world. 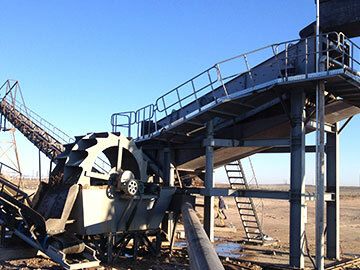 How to use the mobile crushing station to change the situation of the current construction waste siege? 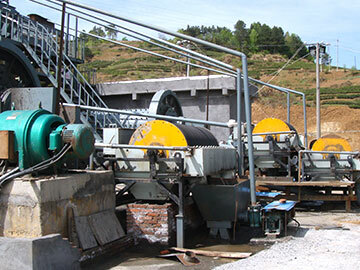 It is hard to avoid the production of construction waste in the construction process. 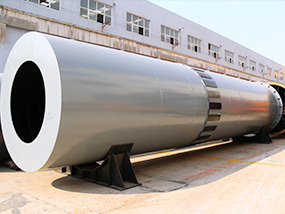 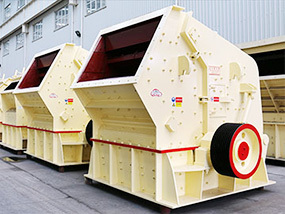 Therefore, there are large demands to the mobile crusher which will not only effectively deal with construction waste but also make an effective material recycling. 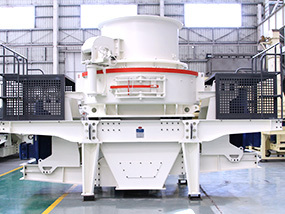 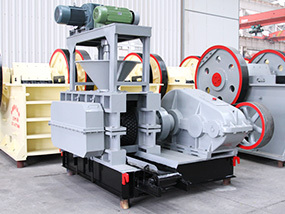 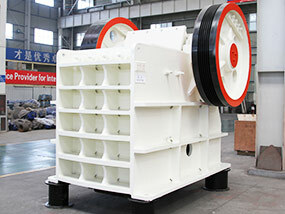 Equipment configuration: jaw crusher, impact Crusher, feeder, vibrating screen, etc. 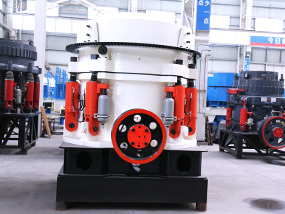 Copyright 2015-2018 All Right Reserved Fote Machinery Co,Ltd.